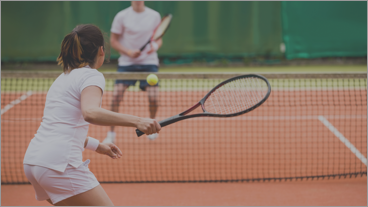 CGI Sportsplatform makes it is easy for you as an employee to find and book sports activities together with your colleagues. 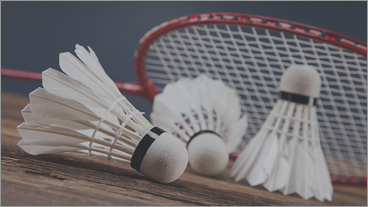 You can book all activities on the CGI Sports Platform for example badminton, soccer, squash or padel tennis activities. …when you are booking for up til 300 DKK per month. On CGI Sports Platform you can create your own club and invite colleagues to participate. It requires that they are on the platform. You decide whether it is open for all employee or selected members in the club. Do you already have a WannaSport login for your CGI-email?